World Resort Miami is a new luxury development, perfectly located in the heart of Miami, along the picturesque shores of Biscayne Bay, within a short drive to Miami Beach, downtown Miami, Miami International Airport, as well as the city’s most famous places of interest. The project is believed to create tens of thousands of jobs, as well as serve as an effective economic catalyst to boost the development of the entire state Florida. 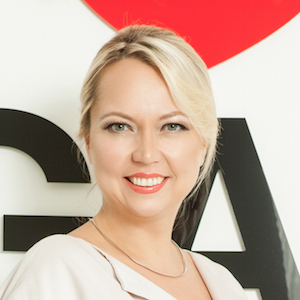 The project was masterfully developed by internationally renowned architecture firm, Arquitectonica. 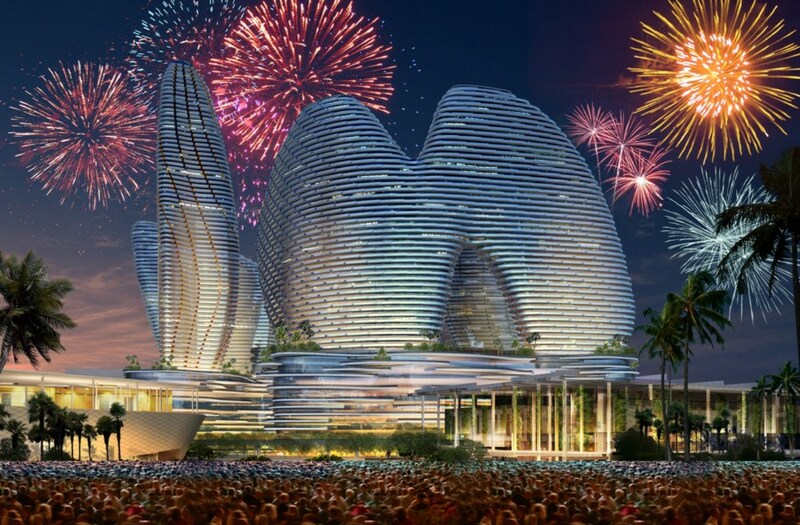 The 30-acre Resorts World Miami project is the first proposed destination resort to be implemented in Florida. The project combines world-class dining and entertainment, high-end hotels and residences, and luxury shopping in the center of downtown Miami. 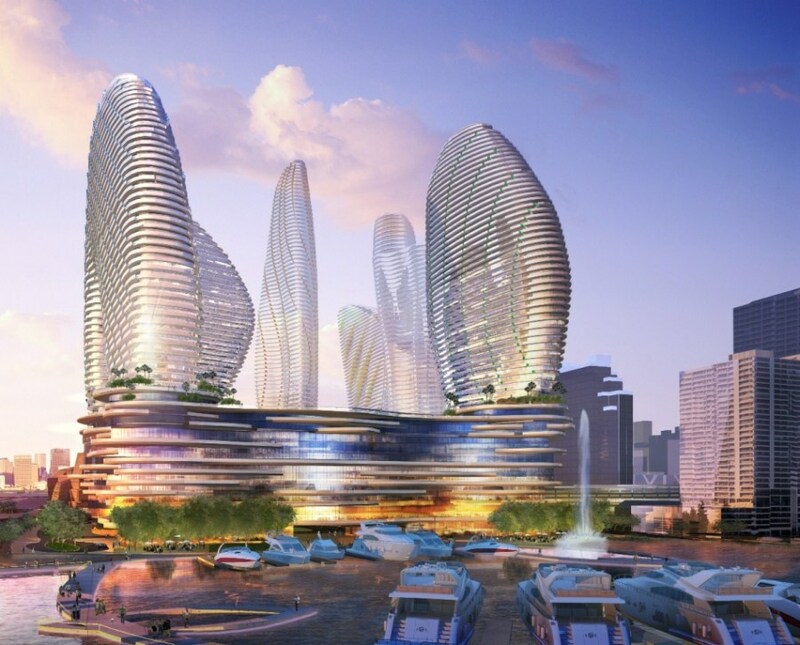 Plans include the construction of 4 new luxury hotels with more than 5,000 rooms, plus 2 residential towers, featuring up to 1,000 residential units. 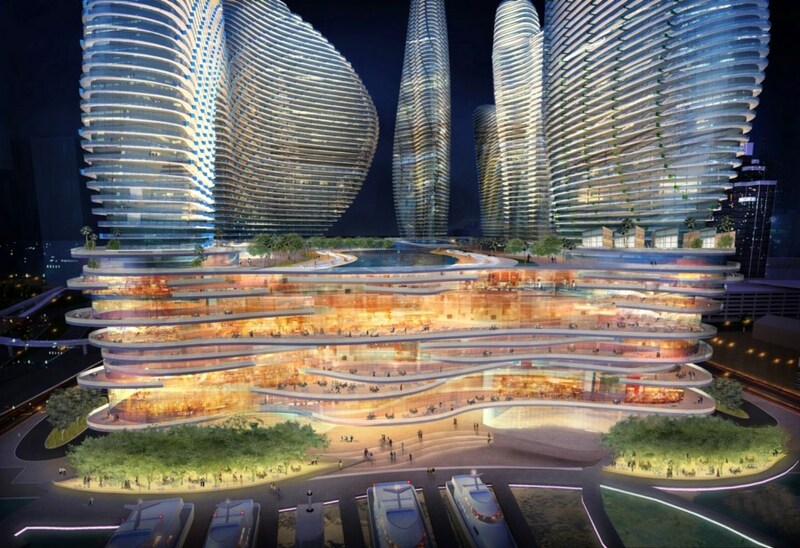 Amenities will include a 3.6-acre rooftop lagoon, natural sand beach, a luxury retail galleria, a high-tech multimedia entertainment area, more than 50 restaurants, nightclubs, lounge, and bars. The project will also feature 700,000 square feet of convention and meeting space. The World Miami Resort project will facilitate the development of the three-mile BayWalk, featuring a 150-acre leisure and entertainment area in downtown Miami, beginning at the Miami River and running north to Margaret Pace Park. 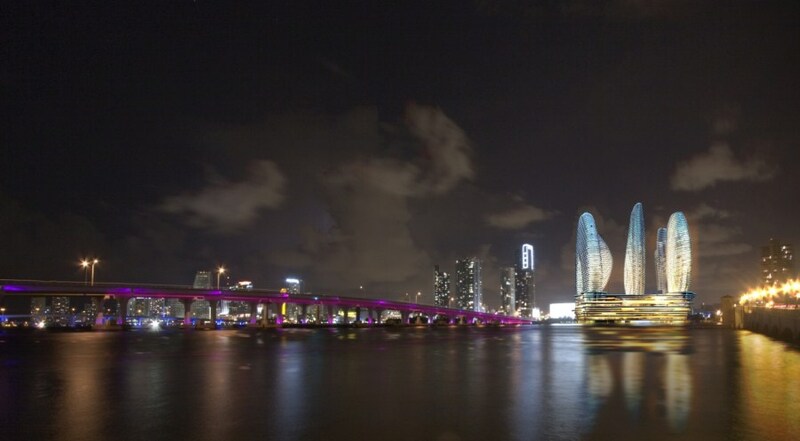 The Baywalk will connect the Adrienne Arsht Center for the Performing Arts, Bayfront Park, Bayside Market Place, American Airlines Arena, Museum Park, the under-development Miami Art Museum, and the new Miami Science Museum.